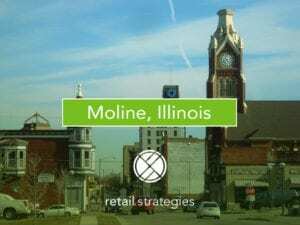 In commercial retail and real estate proper analysis can create tax deferrals to increase cash flow through a process known as accelerated depreciation. 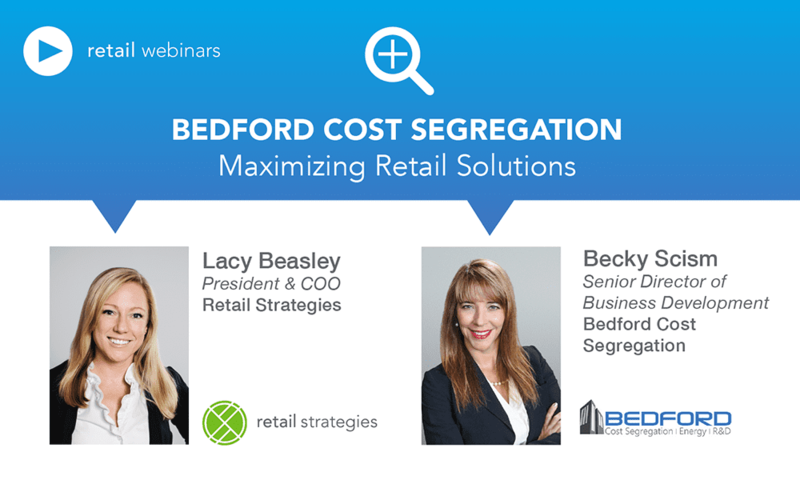 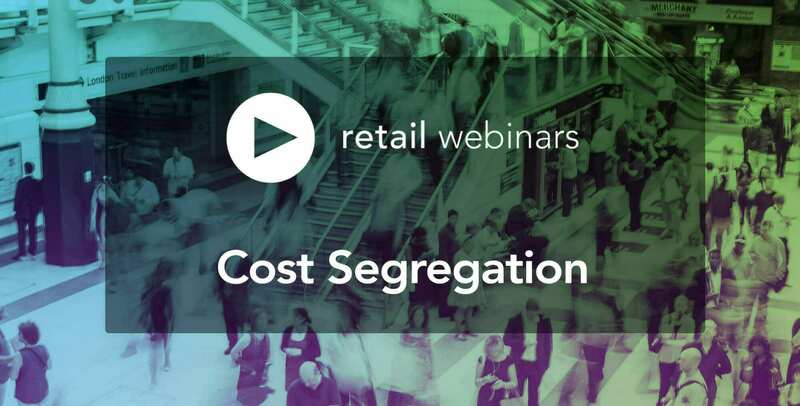 If you are interested in maximizing your retail assets, Bedford’s Becky Scism has insights into how to catalog and manage your assets in a fully accountable, and IRS compliant manner, that increases cash flow. 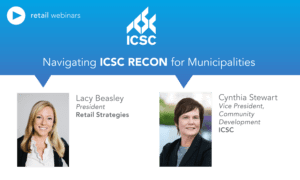 To learn more, join Lacy Beasley in a conversation with Becky Scism in this webinar.